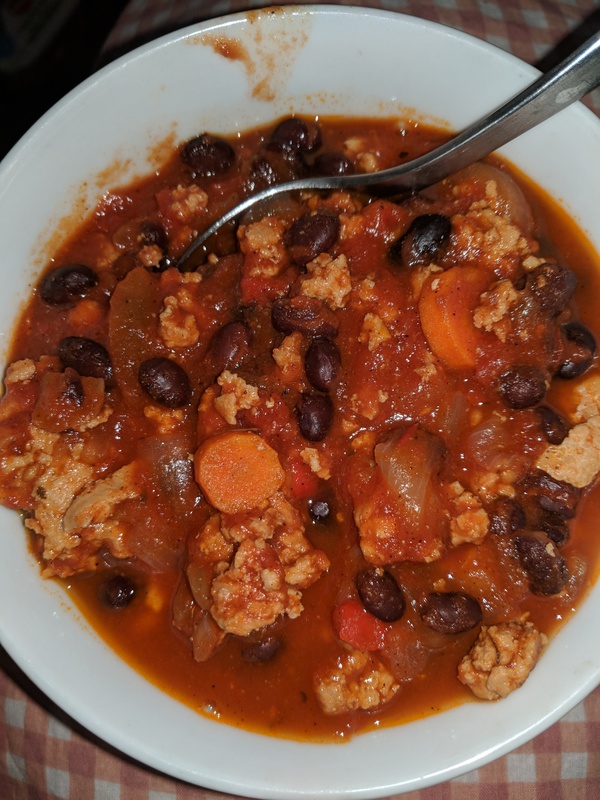 Turkey chili in the instant-pot. A simple, fast dinner when you need a quick, warming dinner. Last night I had defrosted some organic, pastured ground turkey with all intentions of having turkey burgers for dinner, but when time came to cook them, chili sounded better to me. I hope you enjoy it as much as I did, you can make it spicier than I like, you'll see options, but the level of spice I used was just perfect for me. Leftovers can be stored in the refrigerator and reheated for up to 5 days or frozen for a few months.